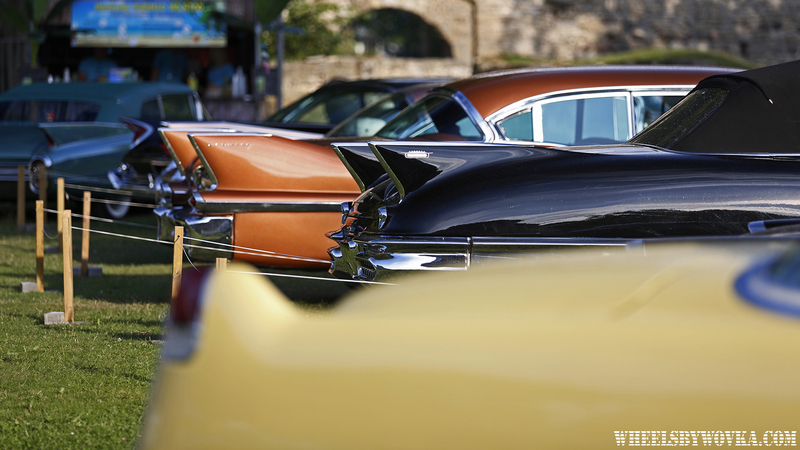 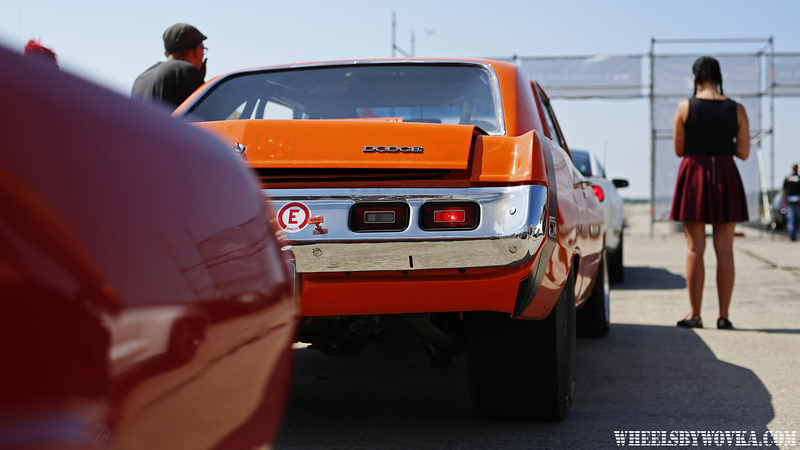 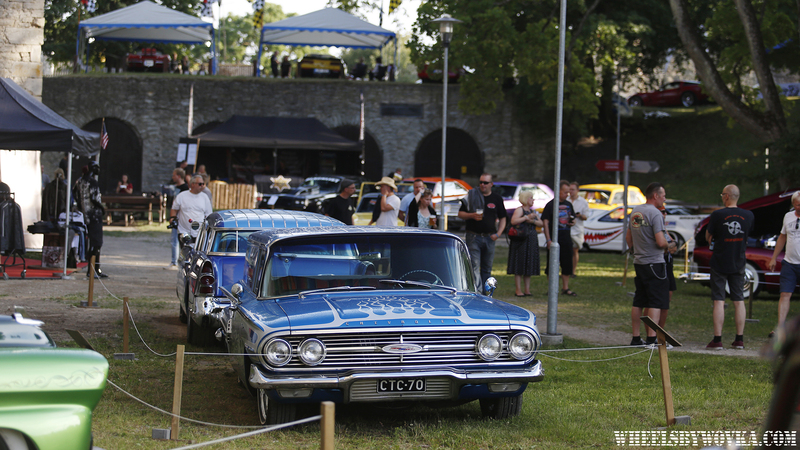 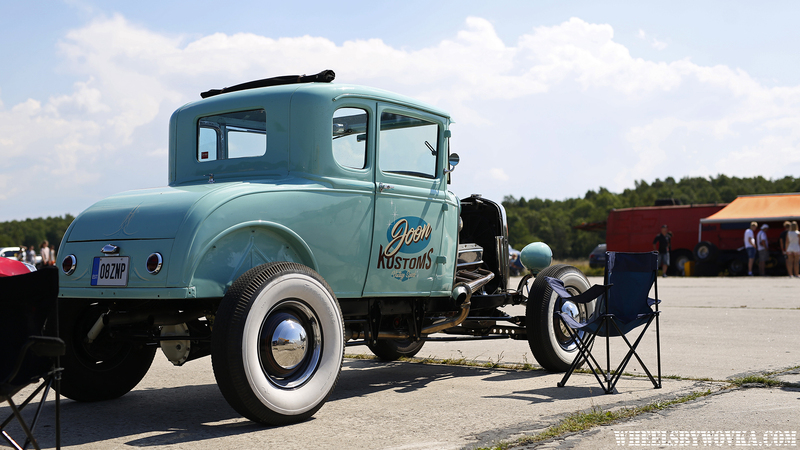 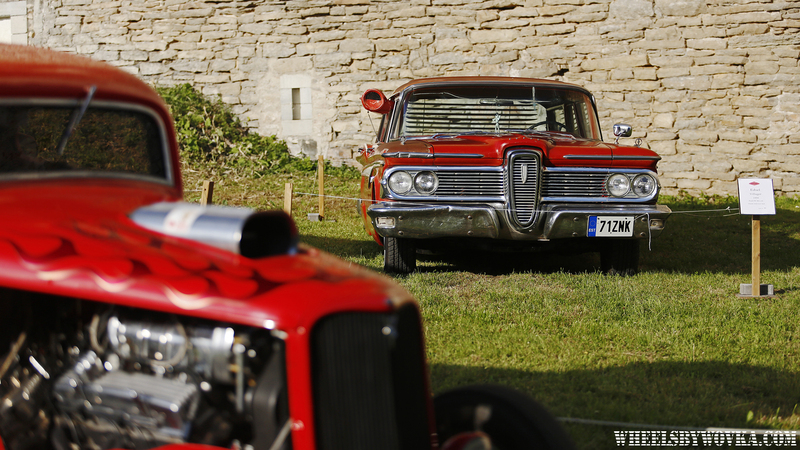 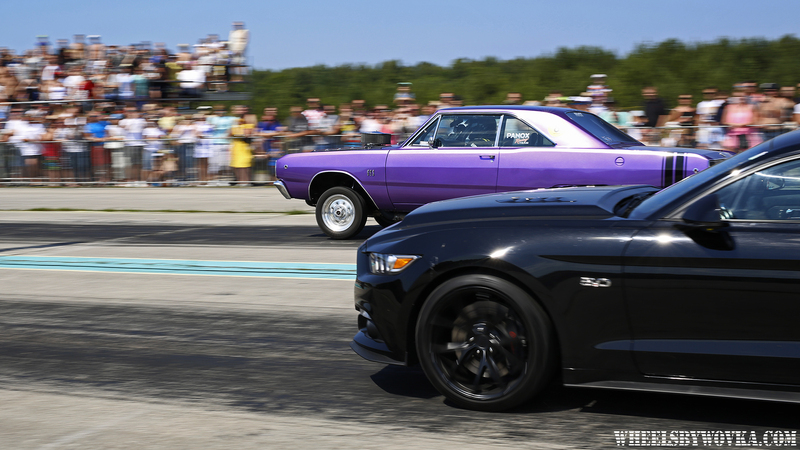 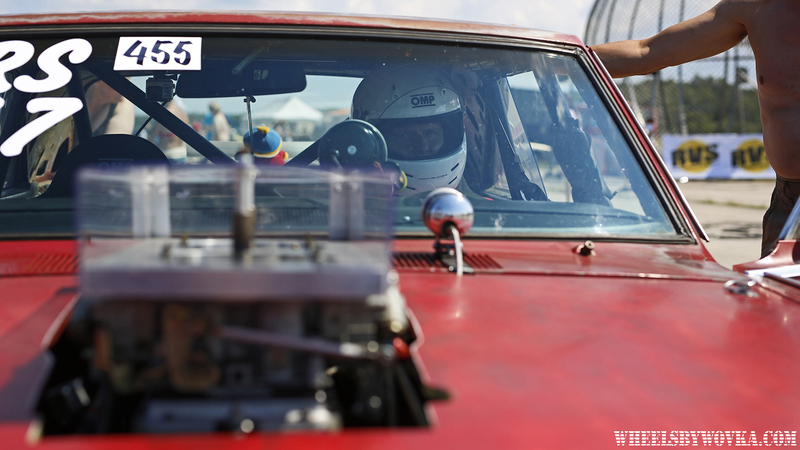 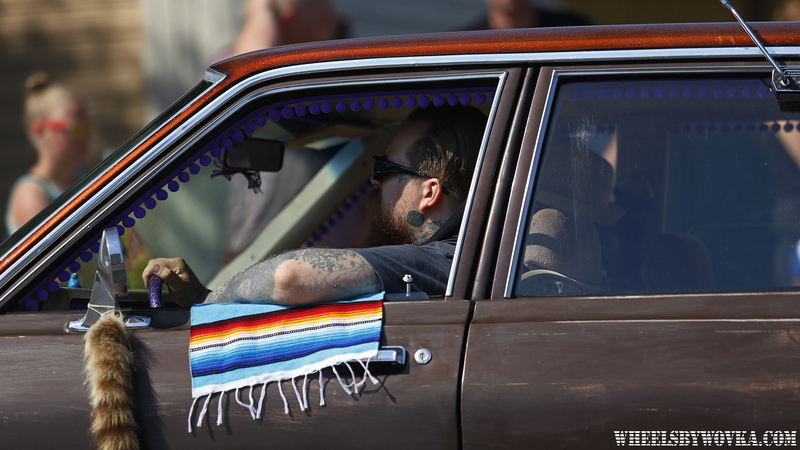 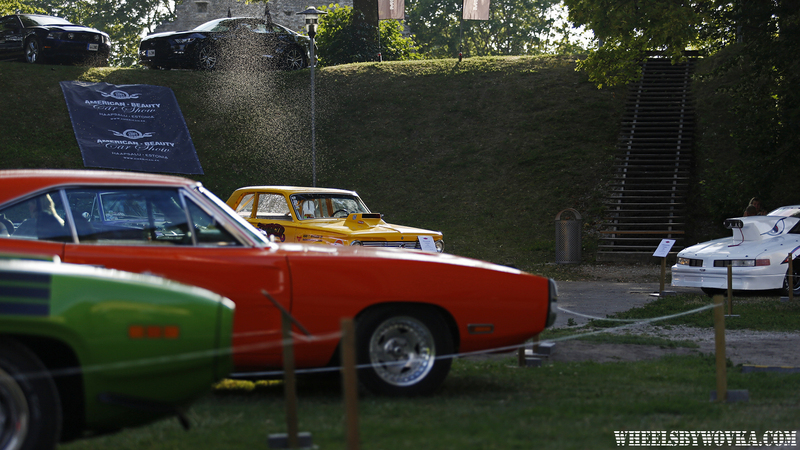 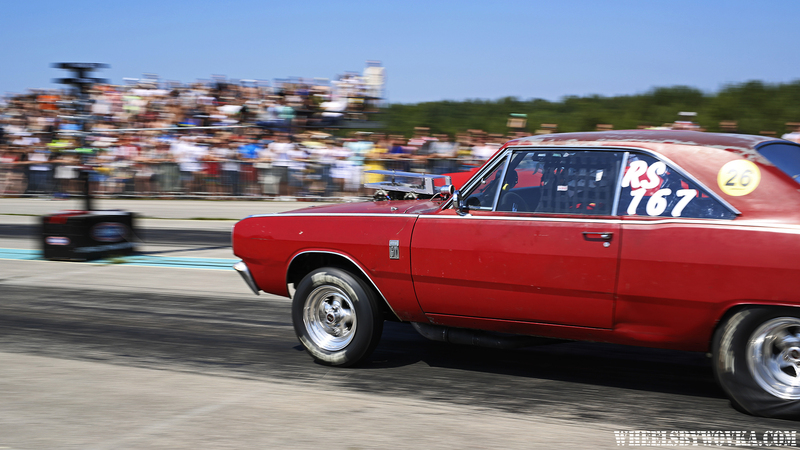 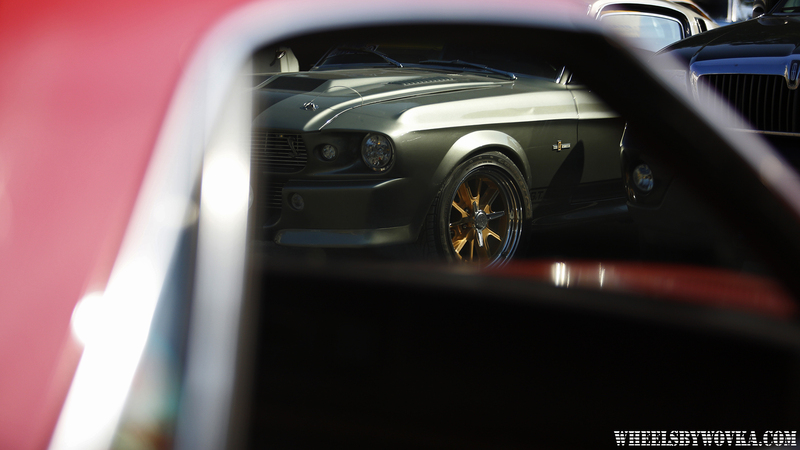 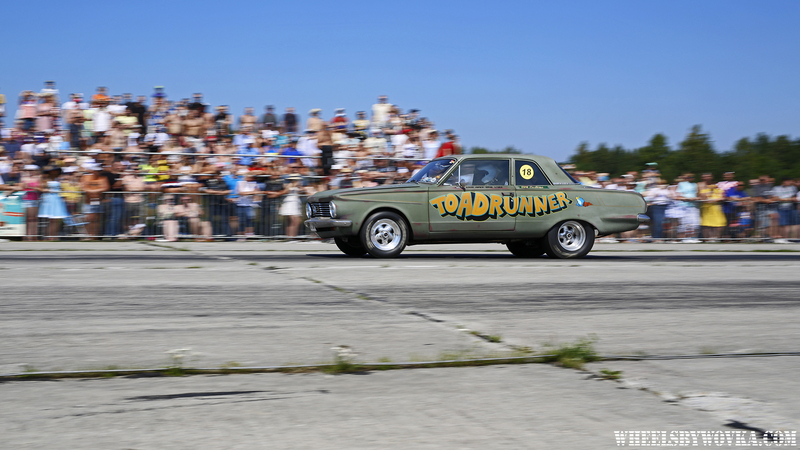 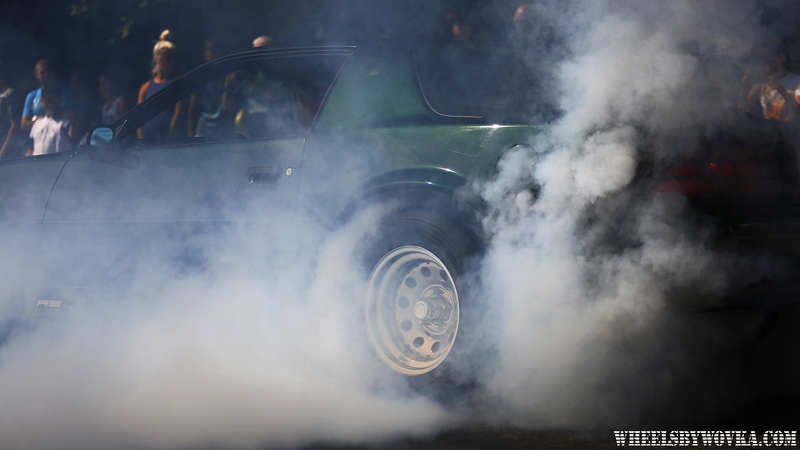 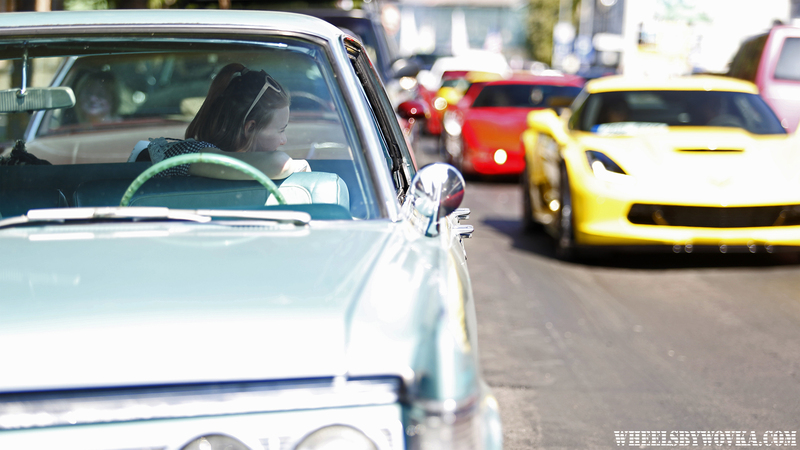 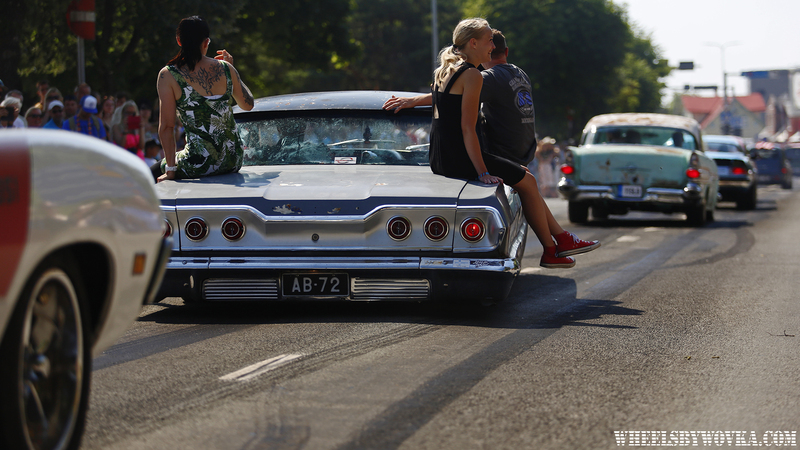 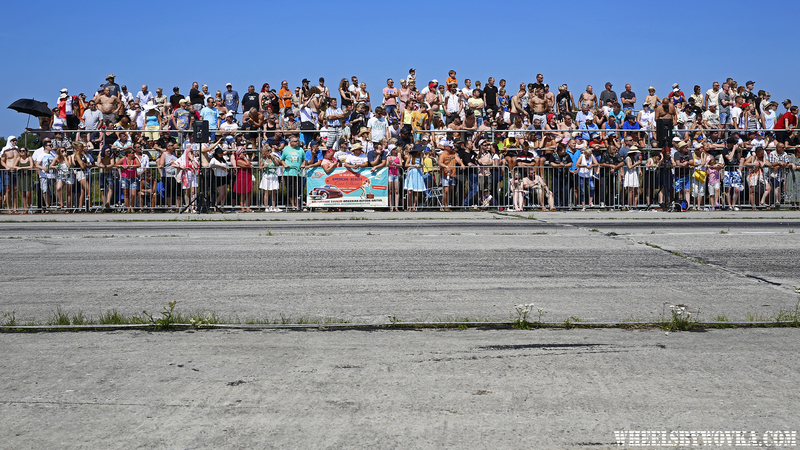 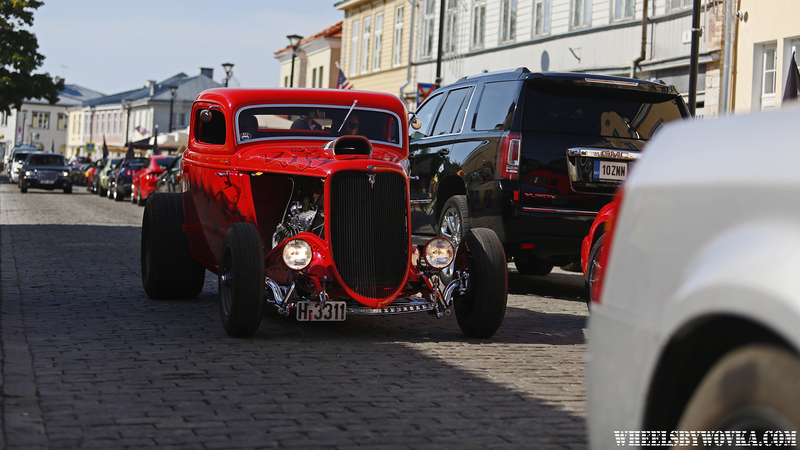 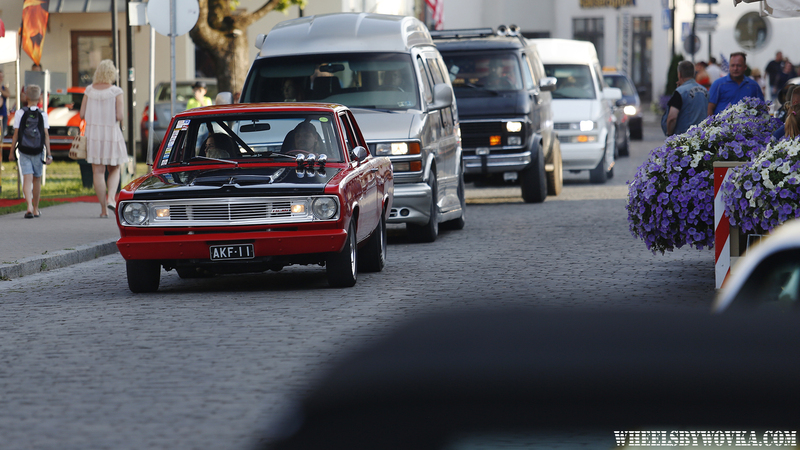 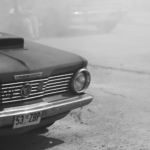 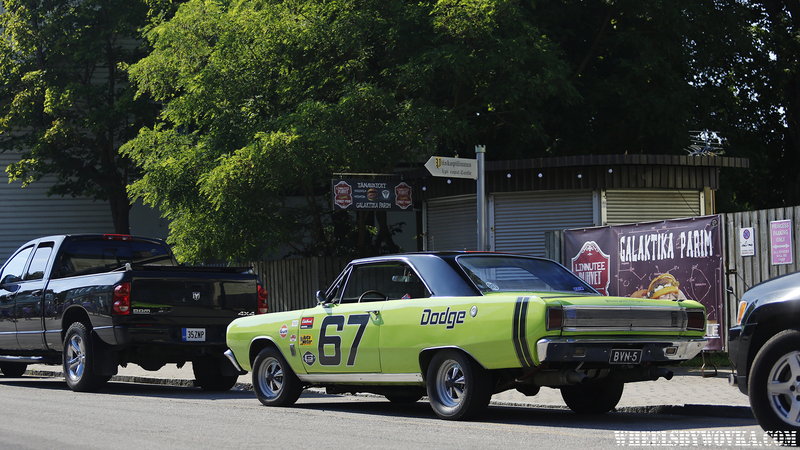 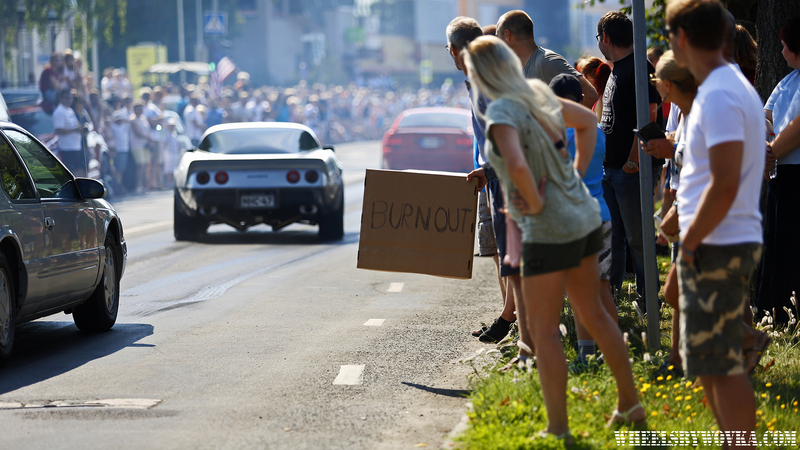 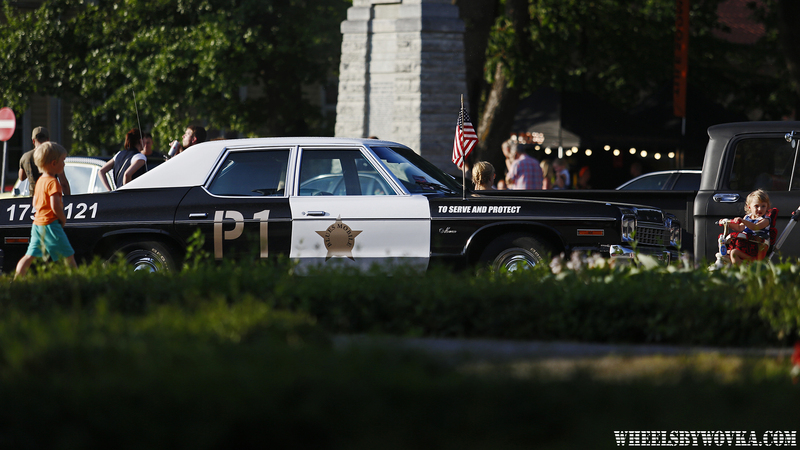 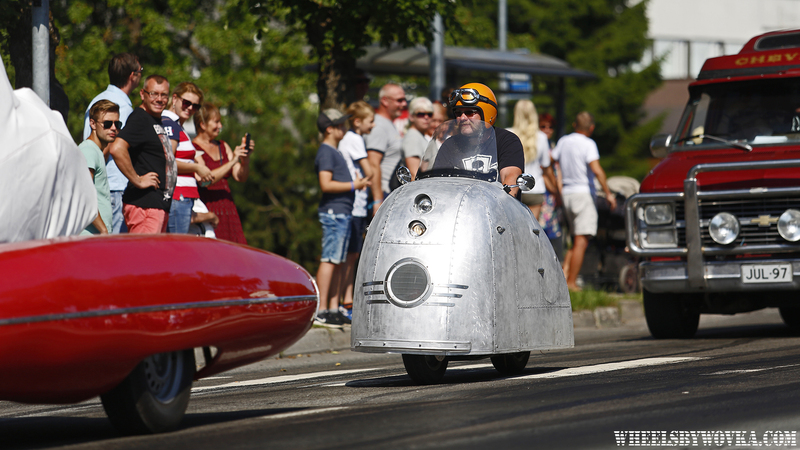 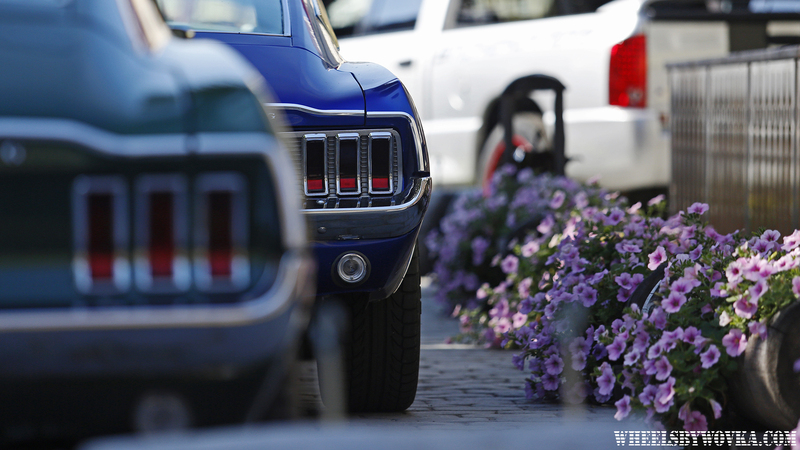 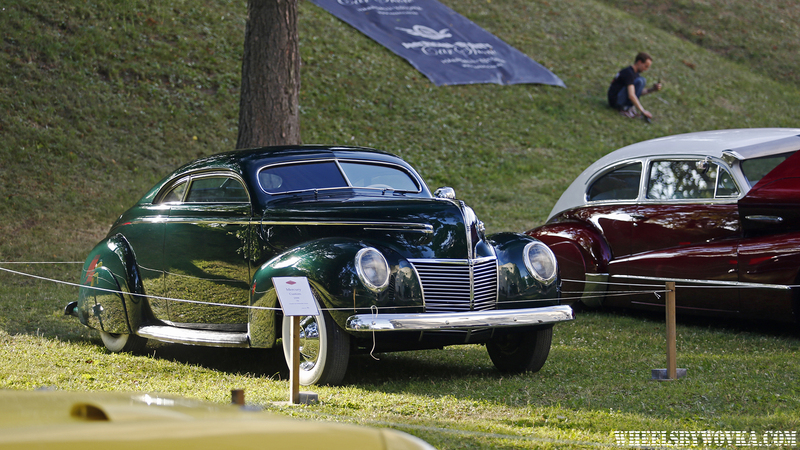 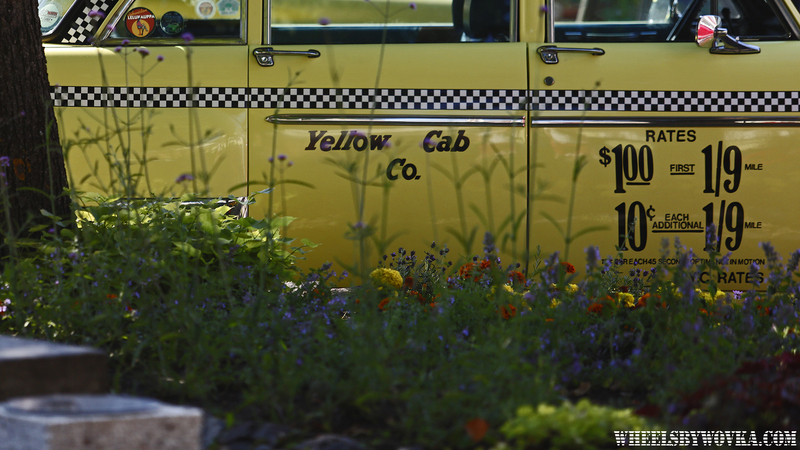 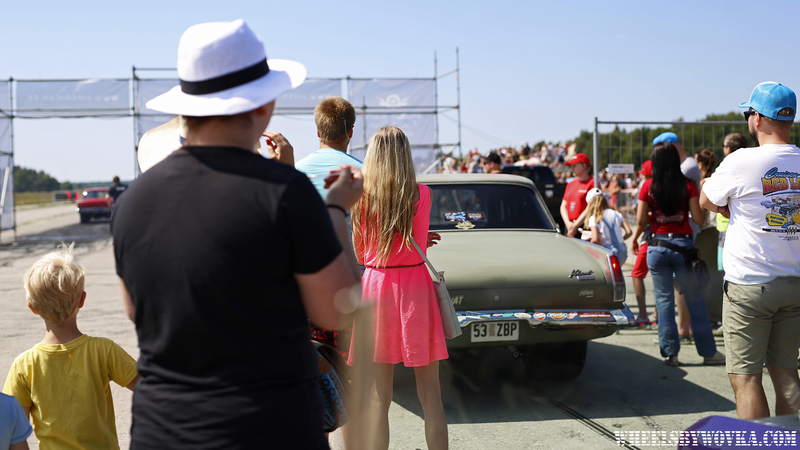 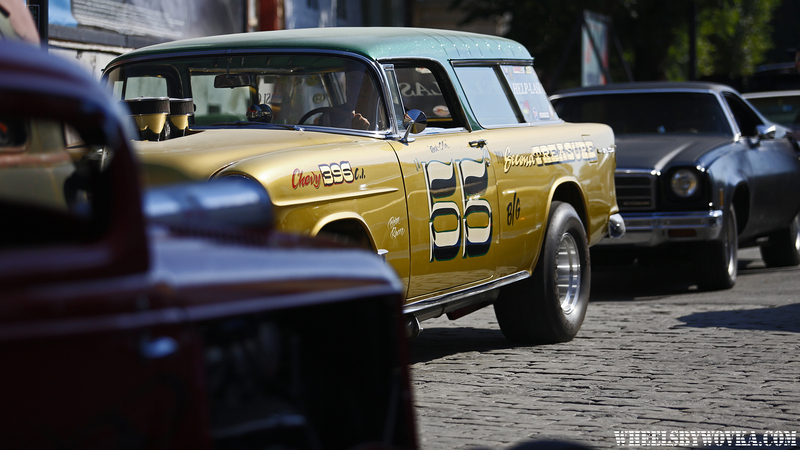 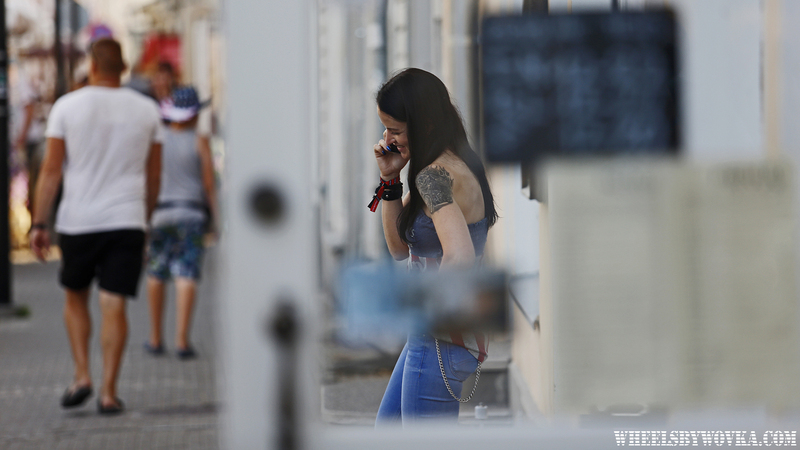 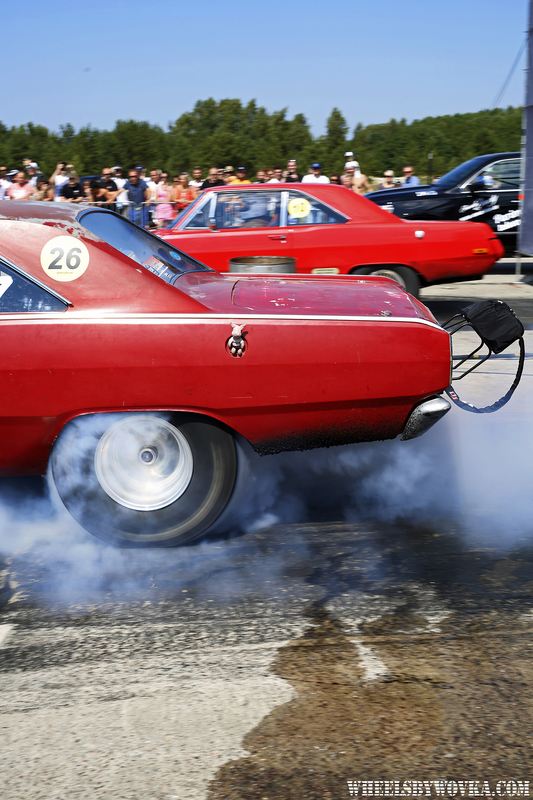 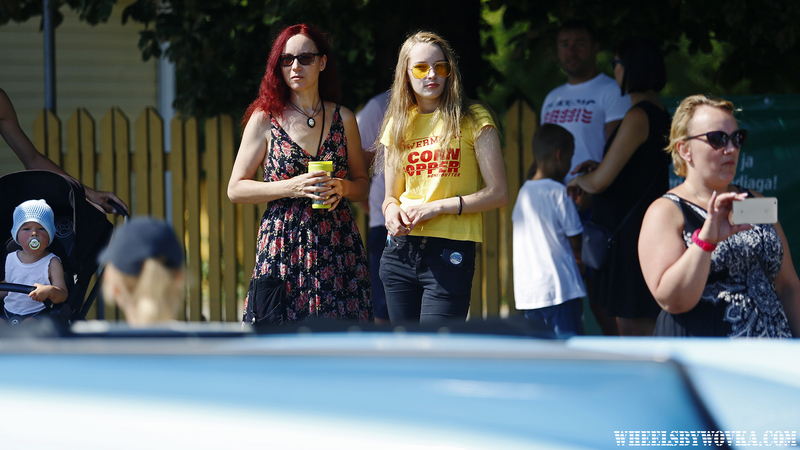 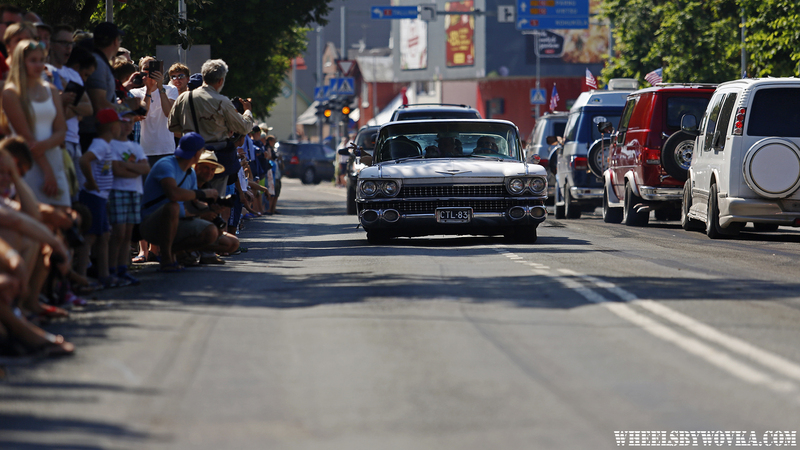 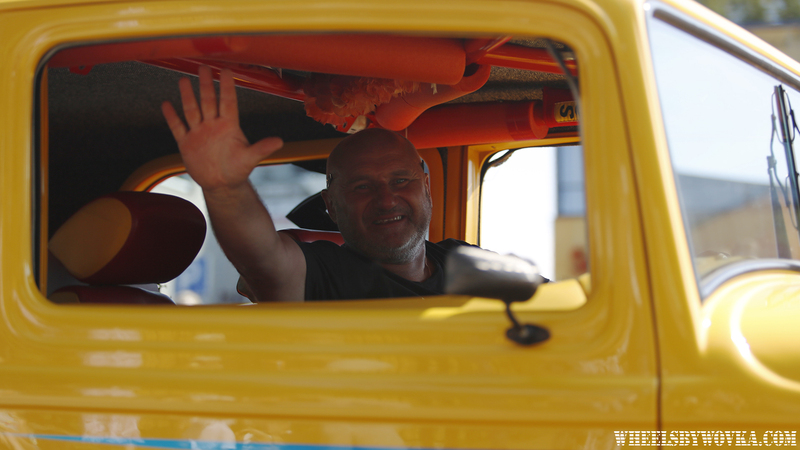 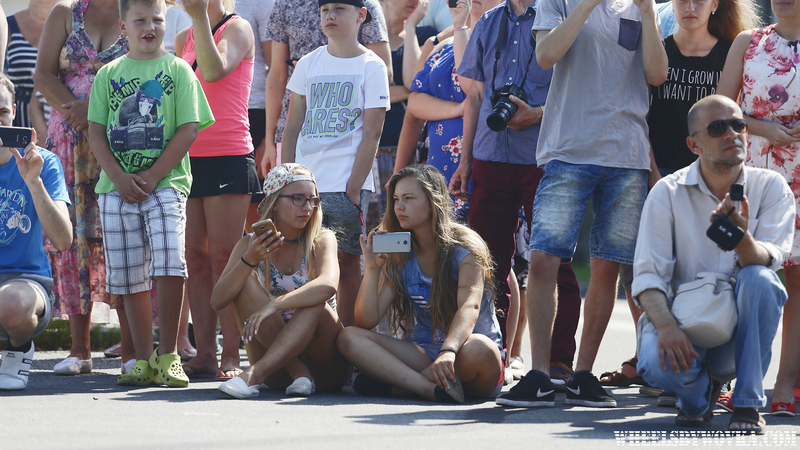 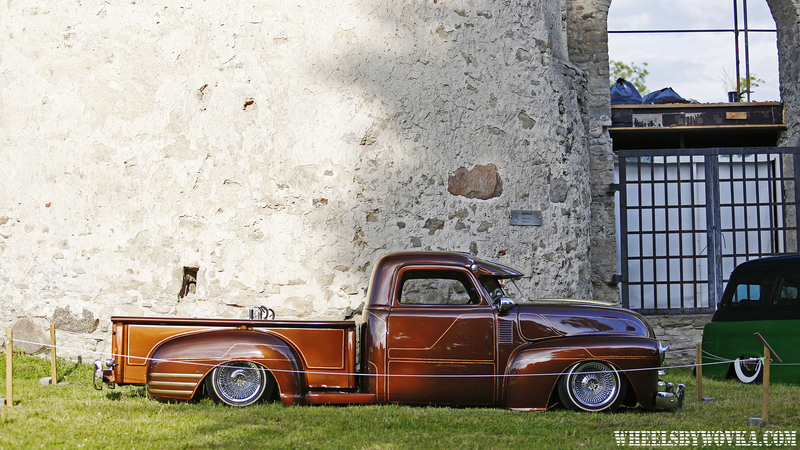 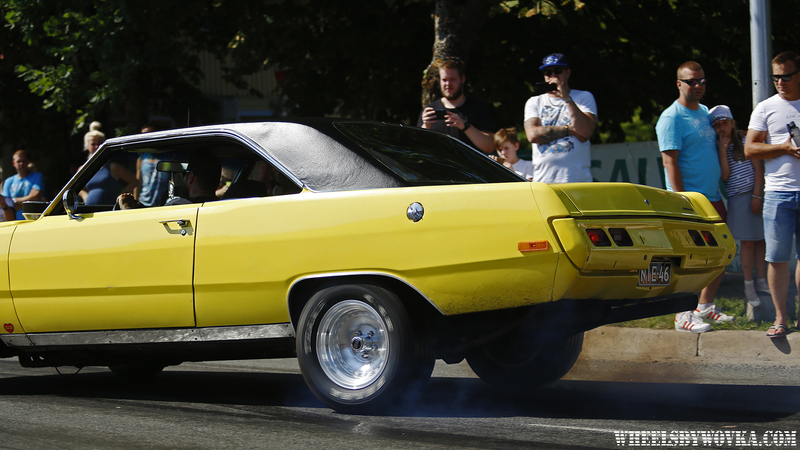 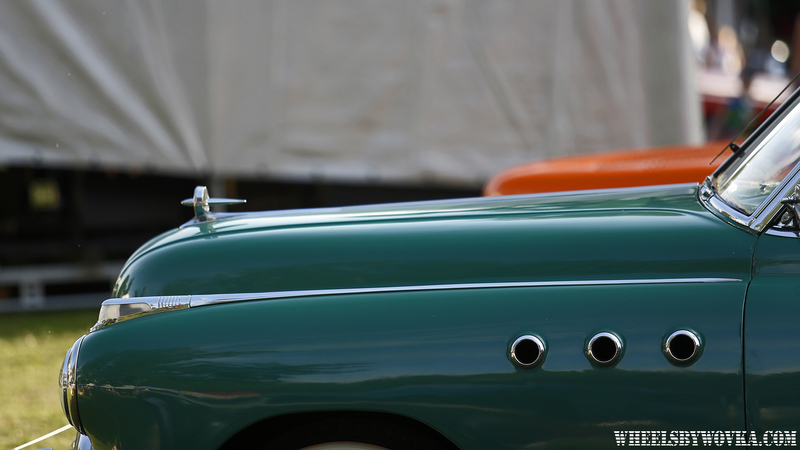 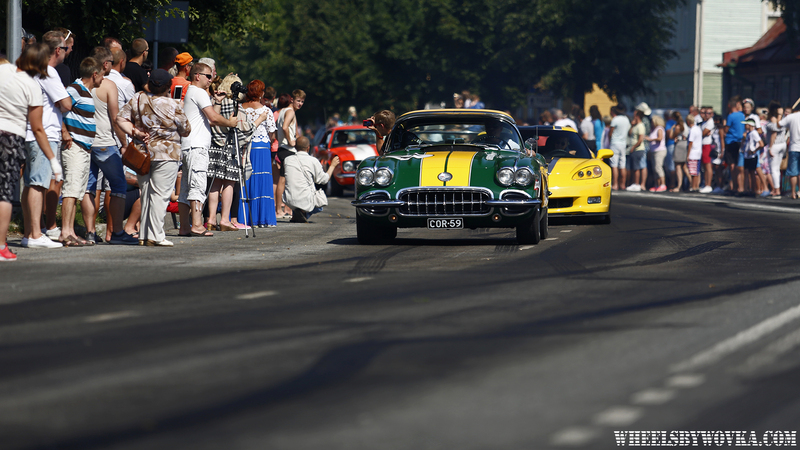 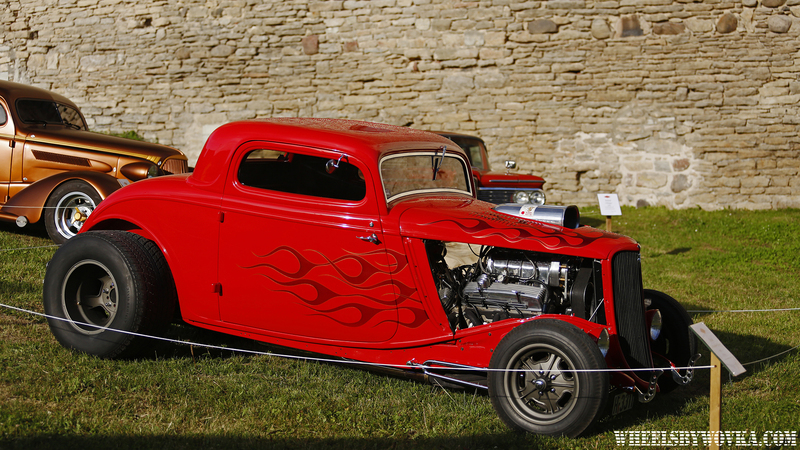 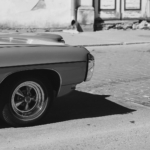 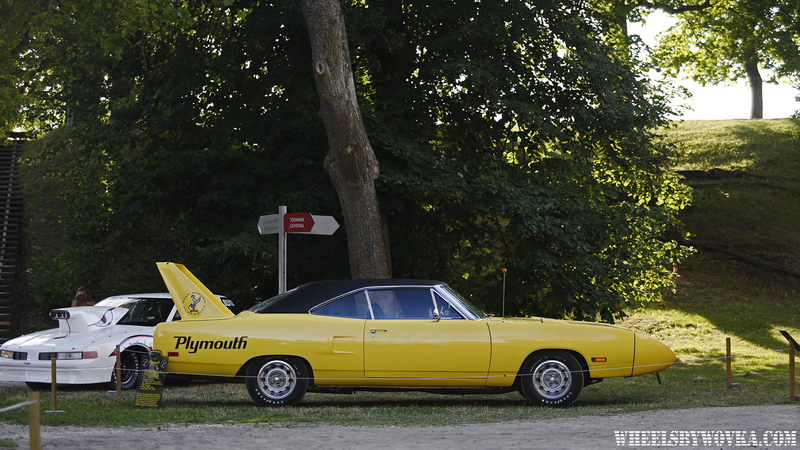 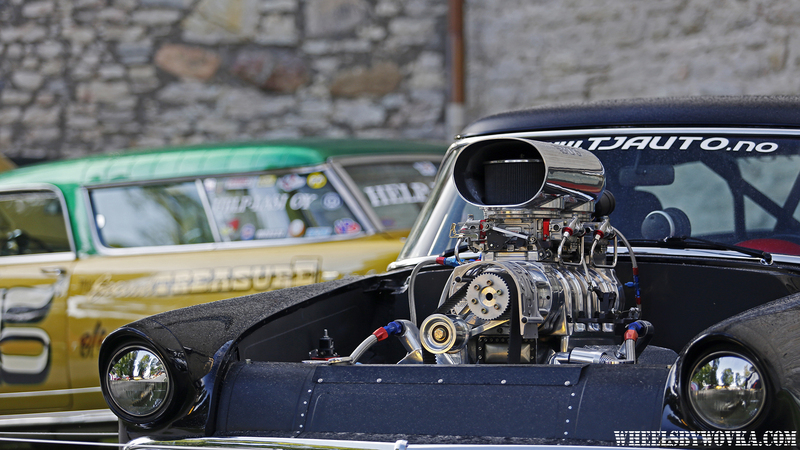 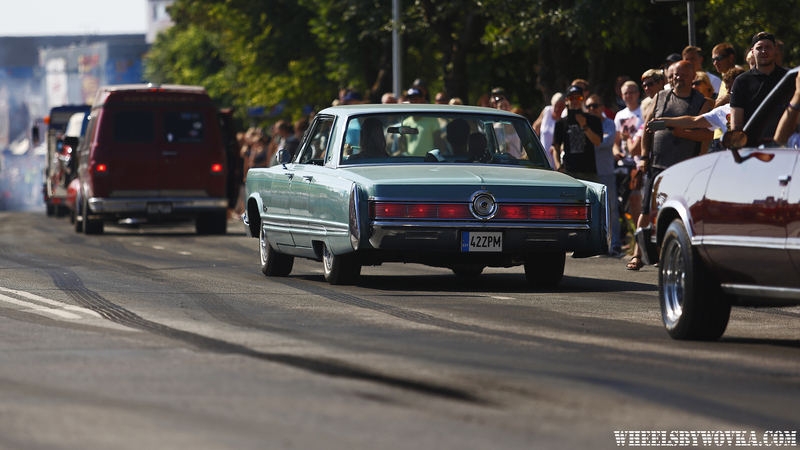 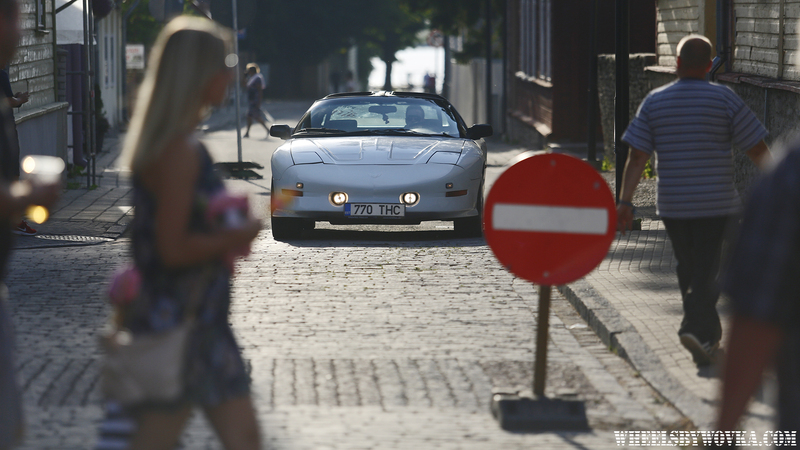 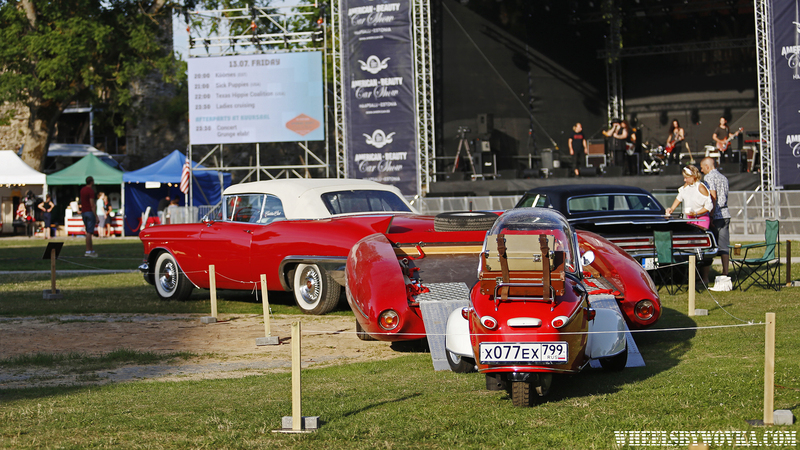 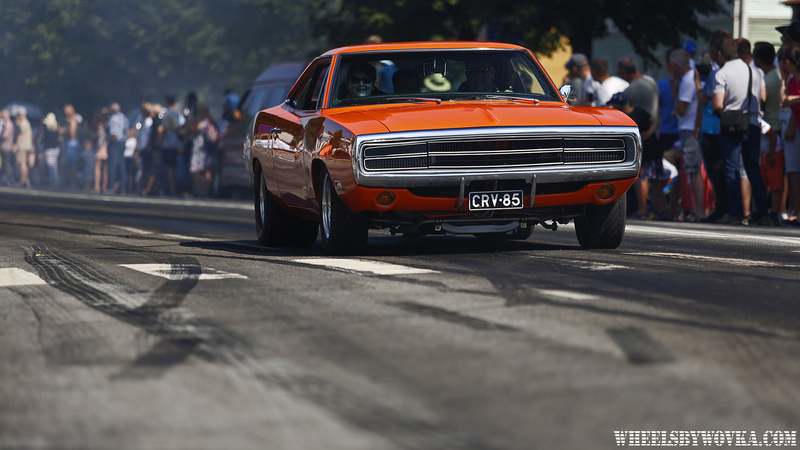 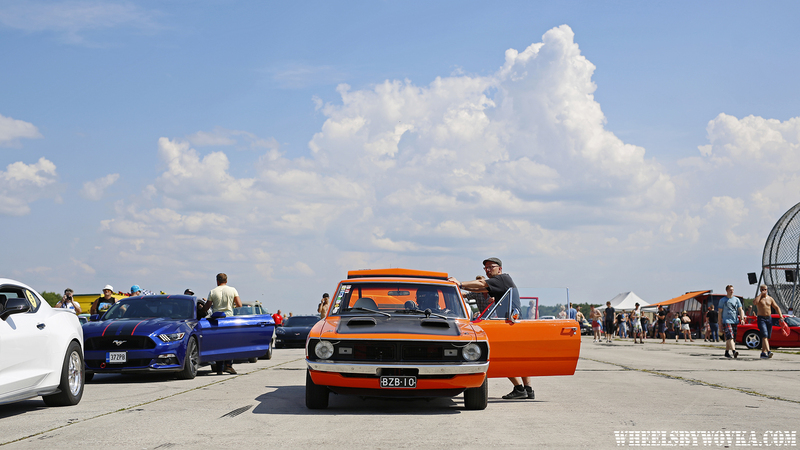 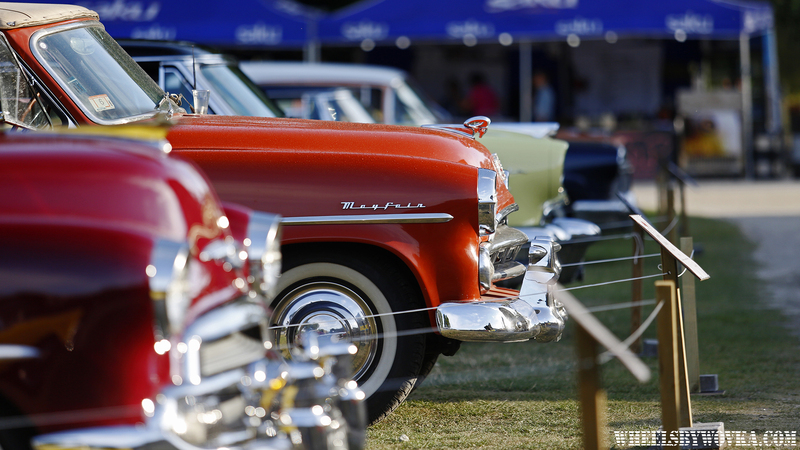 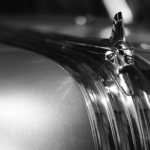 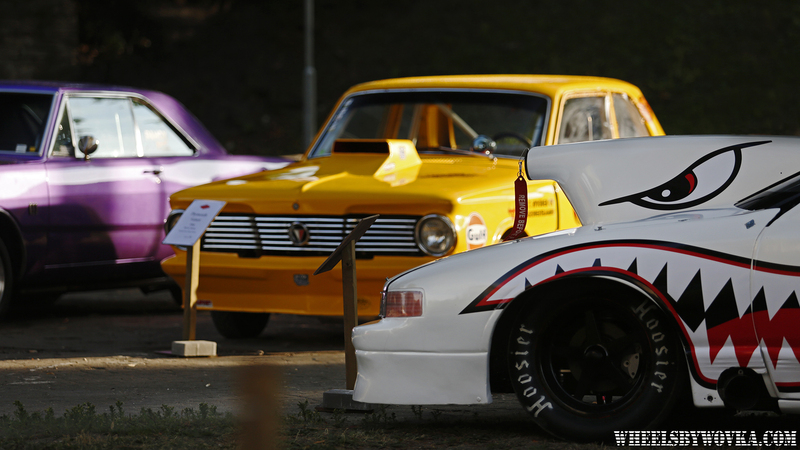 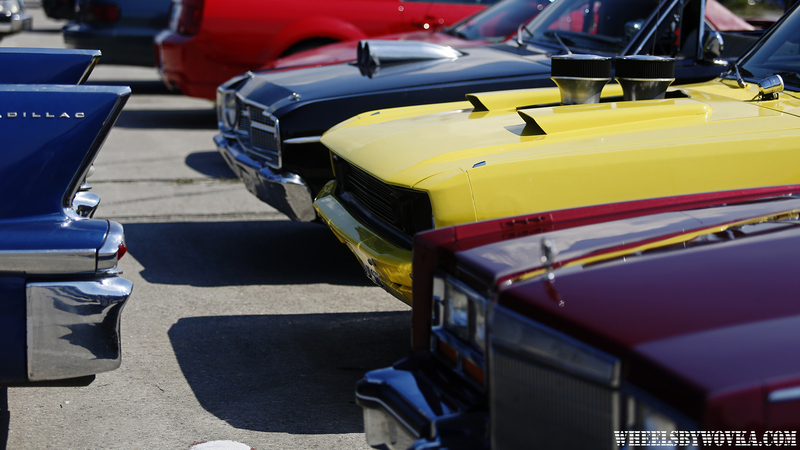 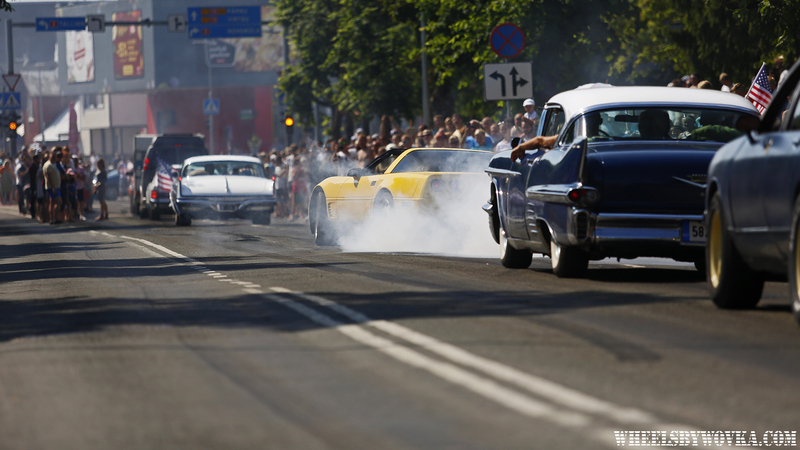 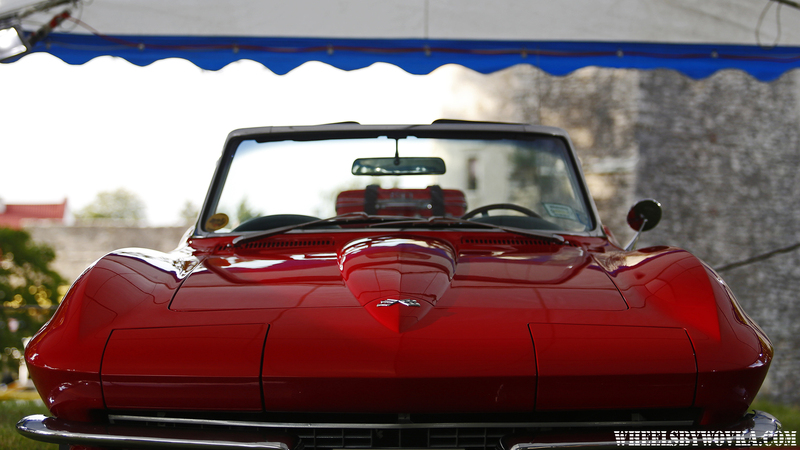 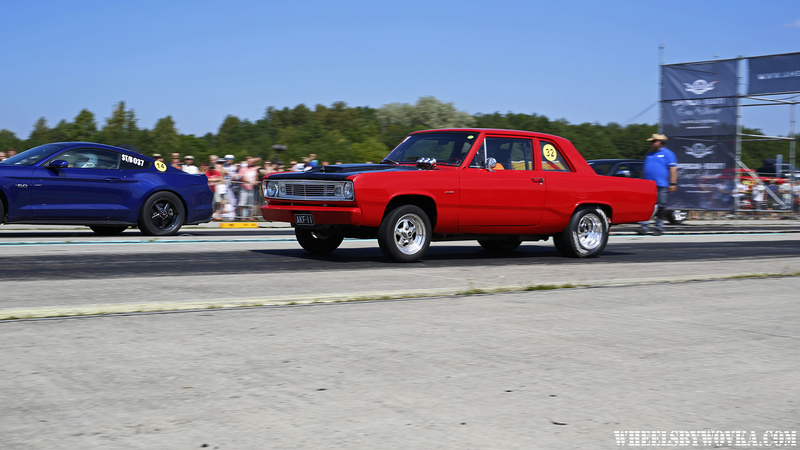 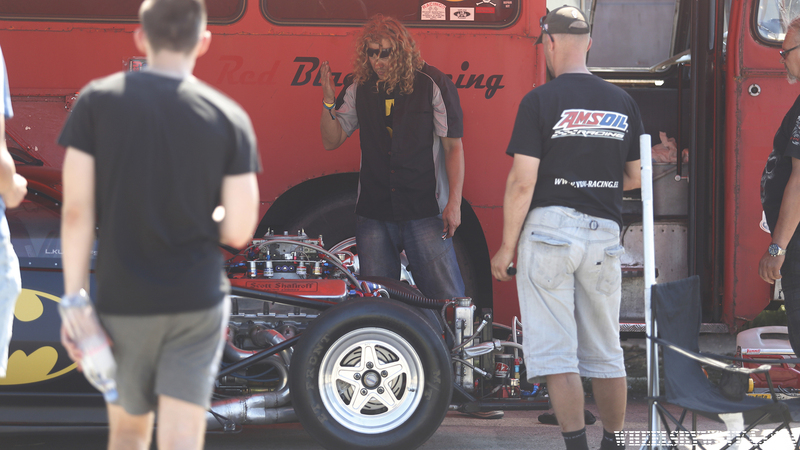 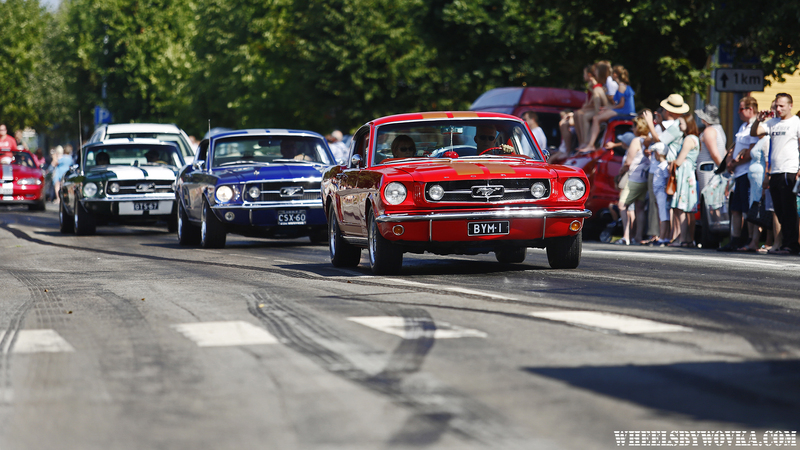 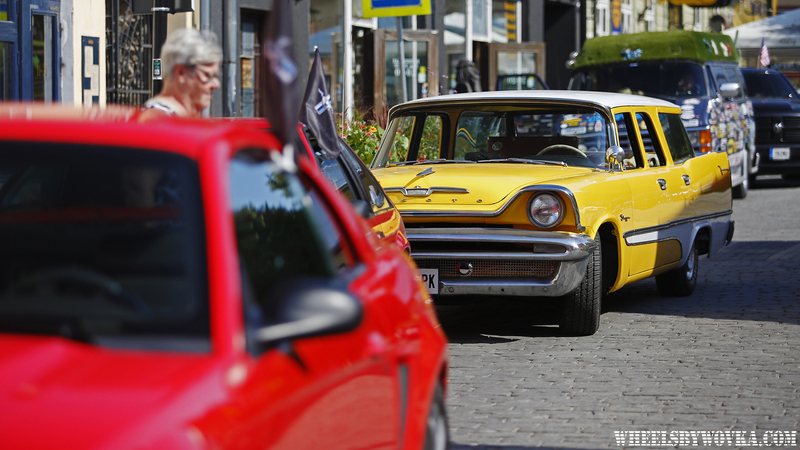 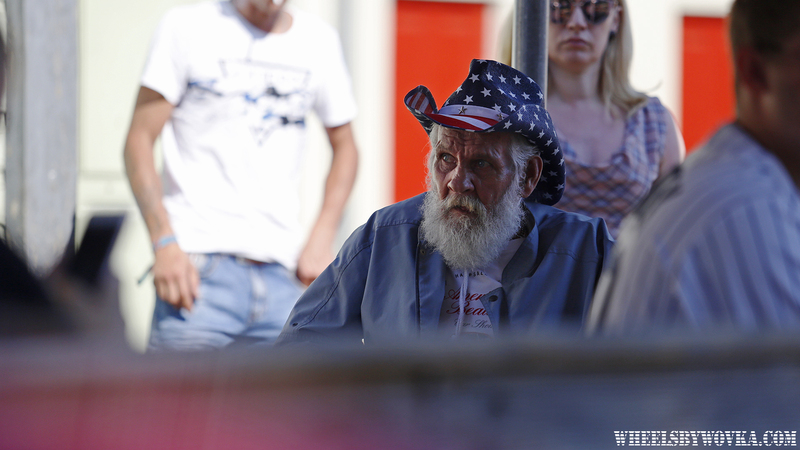 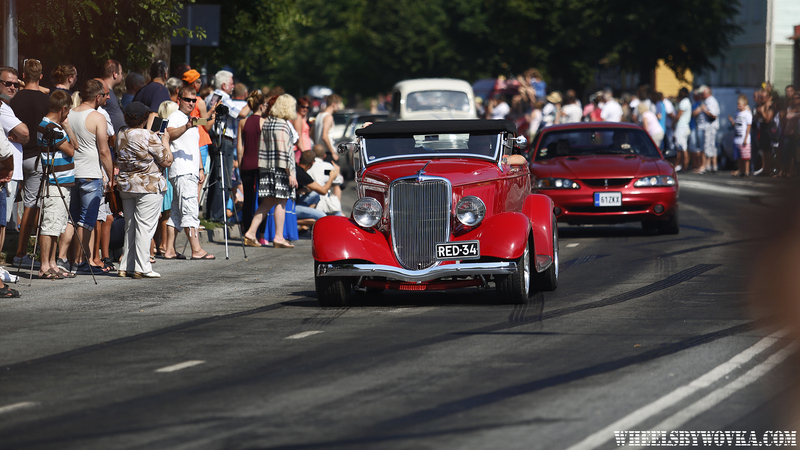 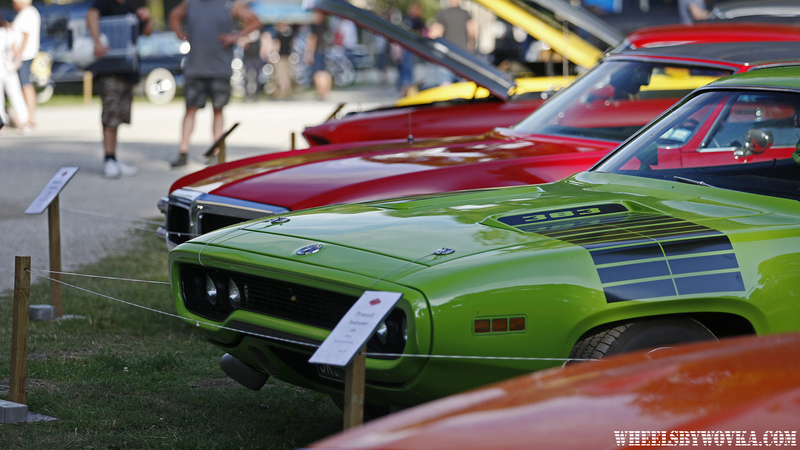 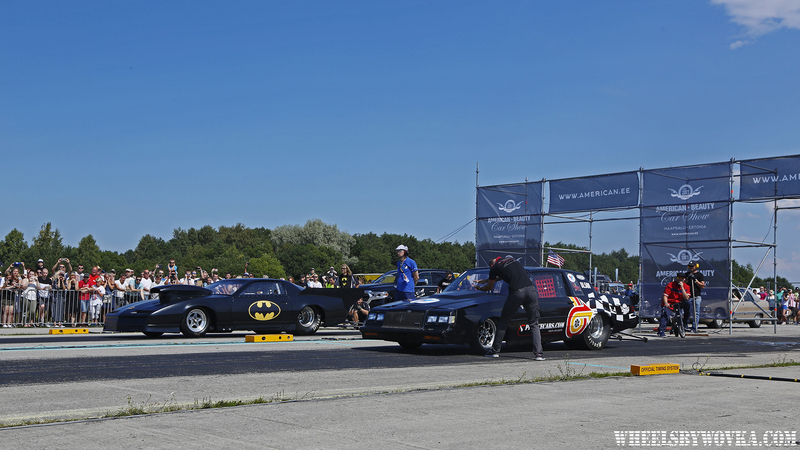 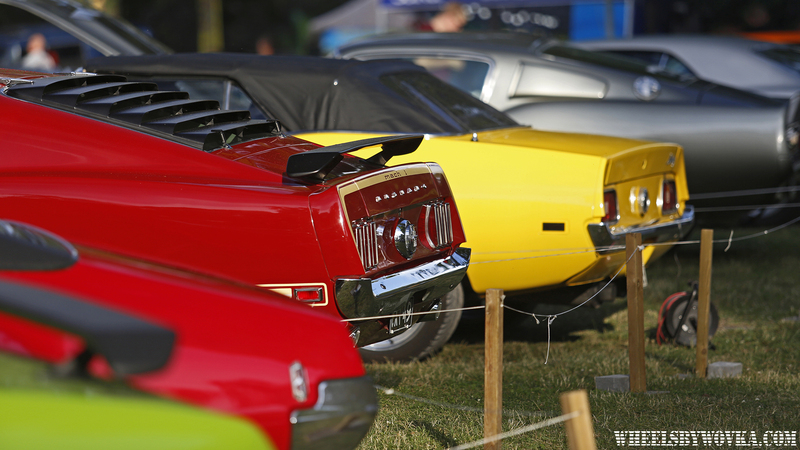 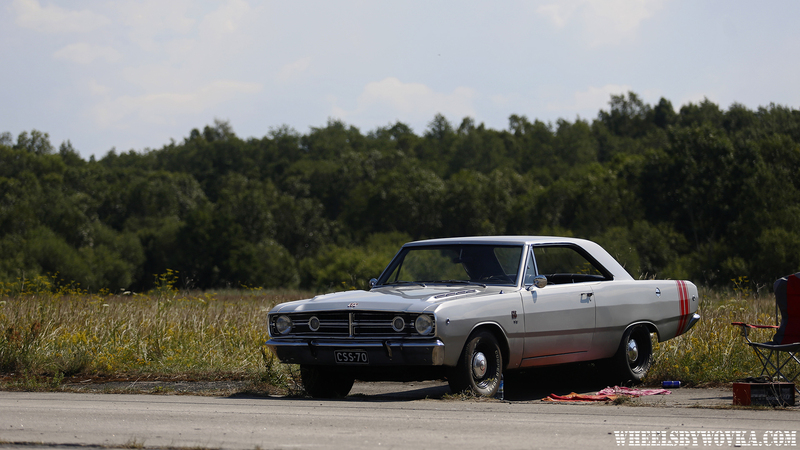 Here’s a massive gallery with 100 pics from the annual American Beauty Car Show in Haapsalu. 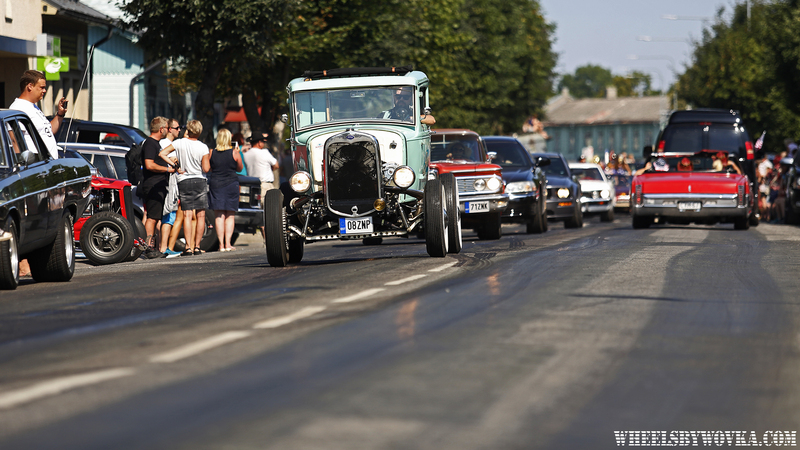 I love coming to this small town during the event. 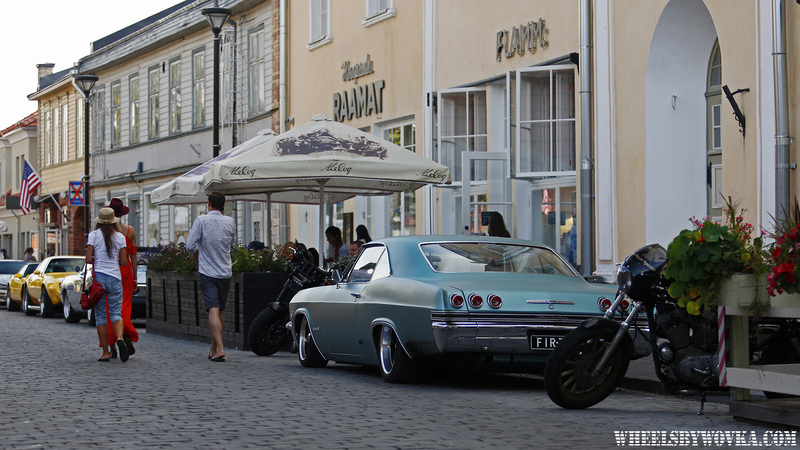 Fact that only American cars (and most of them old) are allowed to enter the Old Town makes it a bit like Cuba, if you understand what I mean. 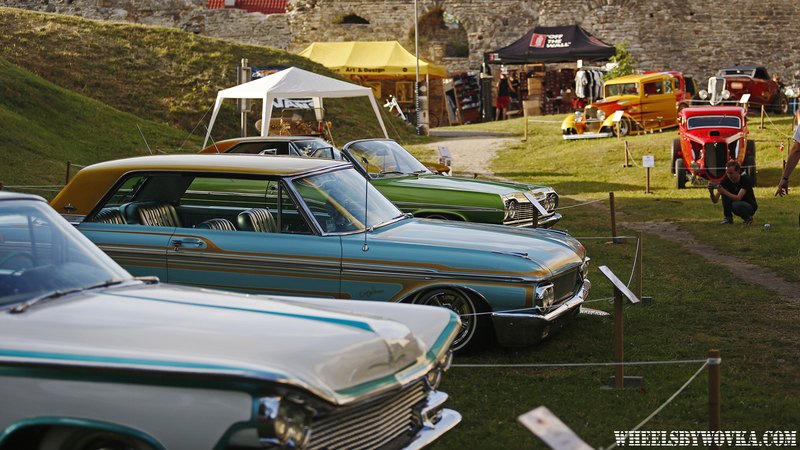 It was the first time I came to the show on Friday (ran through it in one hour and drove 3h further to Rally Estonia). 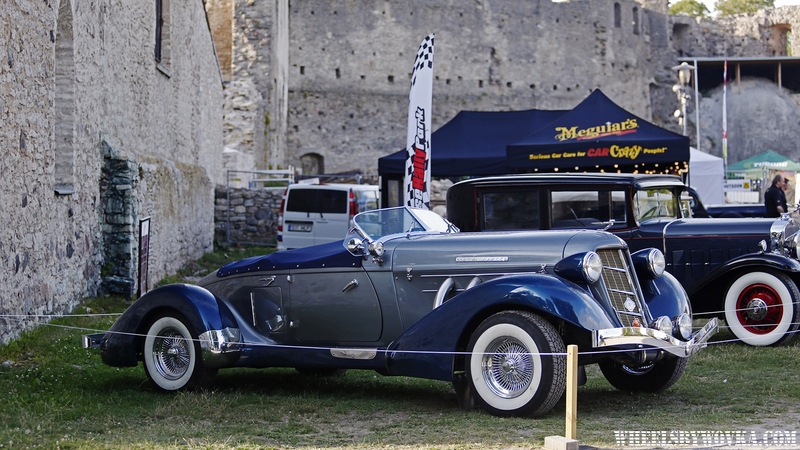 I was able to go inside the castle before the general public, so made few clean shots. 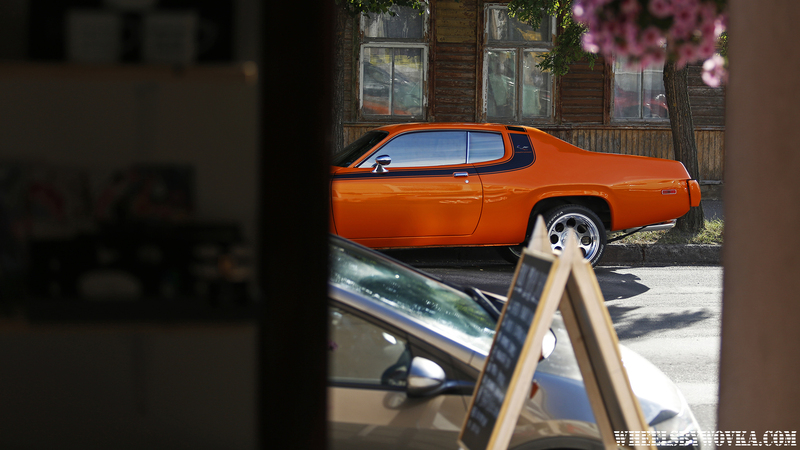 Also the evening light worked wonders. 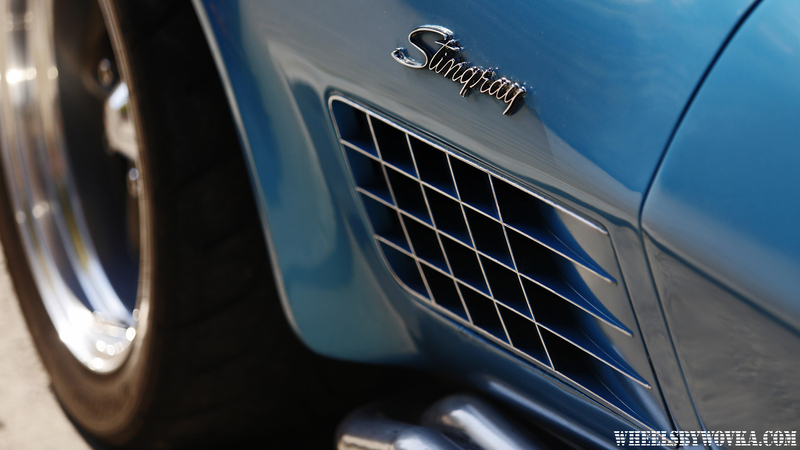 Is it possible to know what type of LSD did the designer take based on the shape of the fins? 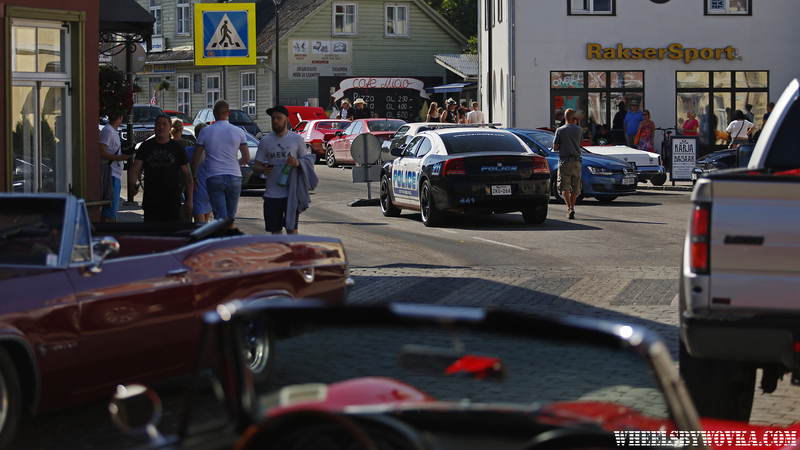 And now the street part where you may spot examples, better than the show area. 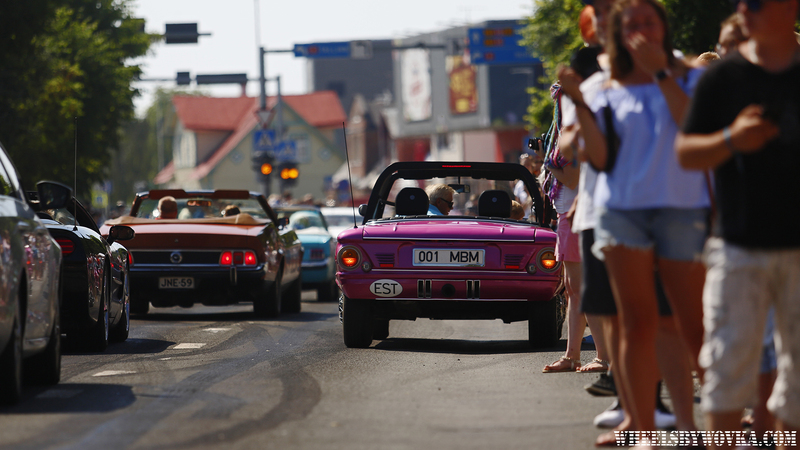 Also, these ones are driven, the ones inside are beauty queens, so most of them are transported. 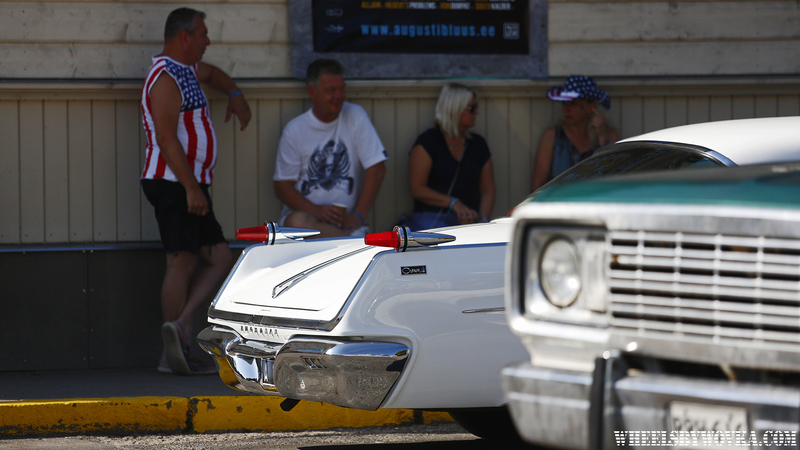 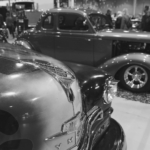 Everyone are queueing: show cars and all the visitors who own an american vehicle. 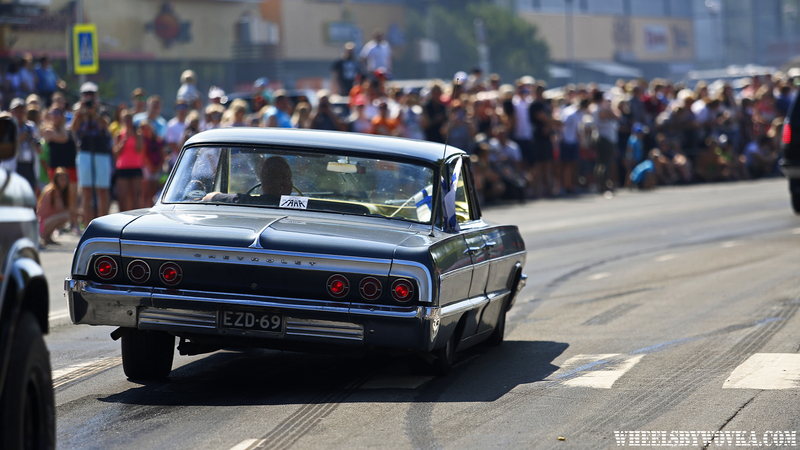 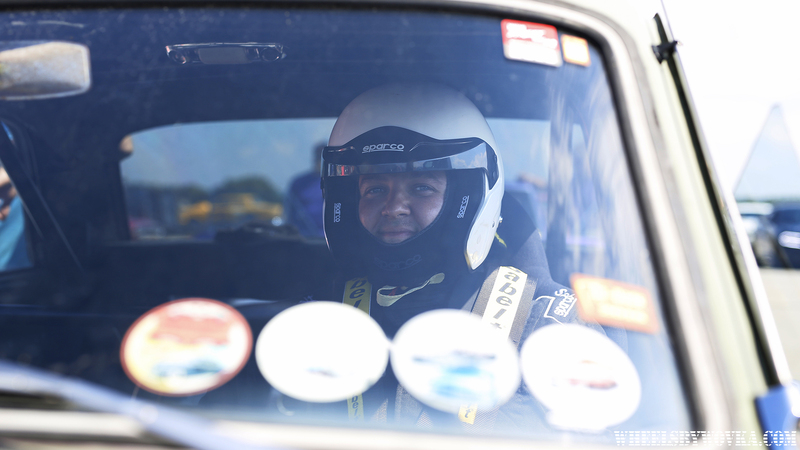 It was a very hot sunny day, asphalt was so sticky that many older cars couldn’t spin the tires. 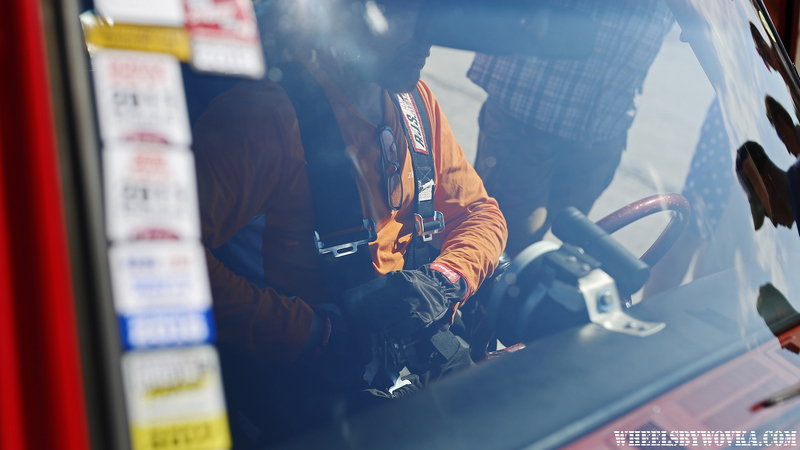 Everything was in the hands of the big guys. 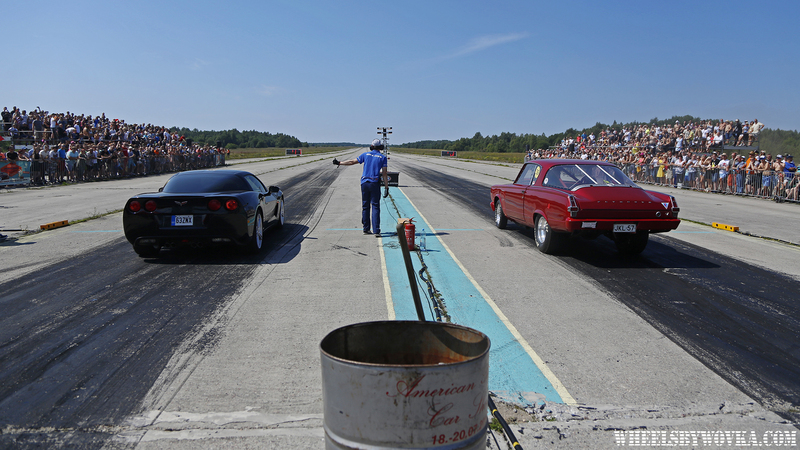 I guess that’s where the nitro hides?